NINTENDO SWITCH is badly lacking in entertainment apps, but that could be due to change as soon as this week. Both PS4 and Xbox One players have been able to watch YouTube and Netflix for years now, but Nintendo fans are still waiting for even the simplest form of non-gaming entertainment media on the platform. Related Articles From early November, users on ResetEra are reporting that they've been getting adverts suggesting they use the Youtube media app. Some of the notifications users have been receiving suggest that the app is coming to the Switch on November 8, thanks to the dates on various screens you can see at the link above. 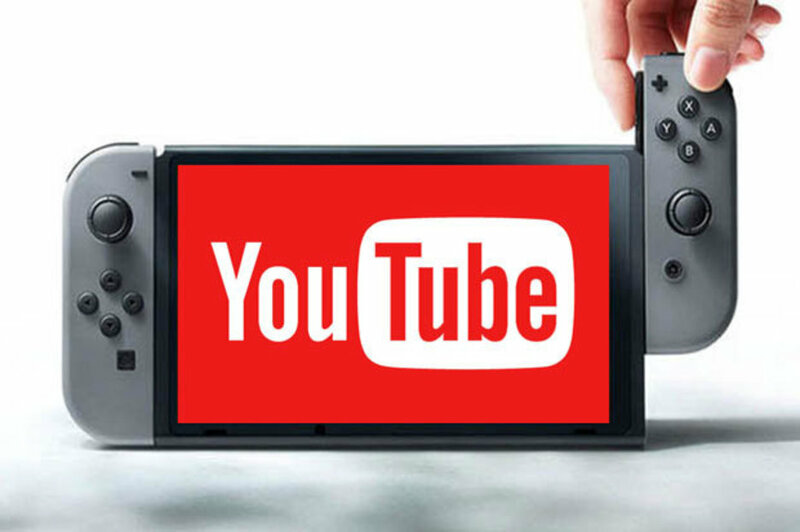 French outlet NintendoHOME has also tweeted that we can expect Youtube on Nintendo Switch on the same date, as per its own sources. A year after the Switch's launch, it would make sense for the console to finally get support from the popular app.